Please enter your name and email to express interest in this group and we will send you a booking form with more details. Thank you! 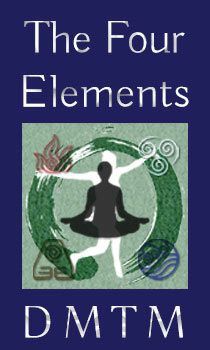 Four Elements DMTM ~ is an embodied psychotherapy group based in Chiswick, West London. This group is aimed at those who wish to work in an embodied way – exploring the body-mind connection, within the context of a small therapeutic group (approximately 8 individuals). 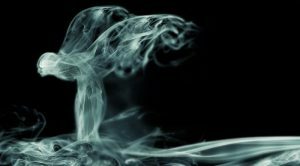 As we explore and move through these four aspects of ourselves, various techniques are utilised to process and release emotion, blockages and constriction that are held within the body-mind. 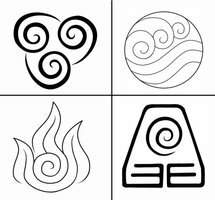 You can read more about Four Elements DMTM here. Katarina Gadjanski BSc (Hons) LCCH Dip. Psych UKCP, the founder of Four Elements DMTM, is a fully accredited member of of UK Council for Psychotherapy. Her practice integrates Transpersonal Psychotherapy, Integrative Psychosynthesis, Body Psychotherapy and Dance & Movement Therapy. In addition to her private practice Katarina facilitates many psychotherapeutic and personal development workshops and groups, as well as mindful dance & movement and meditation workshops. Katarina had been practicing various forms of meditation for over 20 years, so she was particularly interested in how she could bring the therapeutic elements of meditation into psychotherapeutic work. She is also a musician and free-form dancer and uses creativity, dance, music, movement and creative imagination in her work.